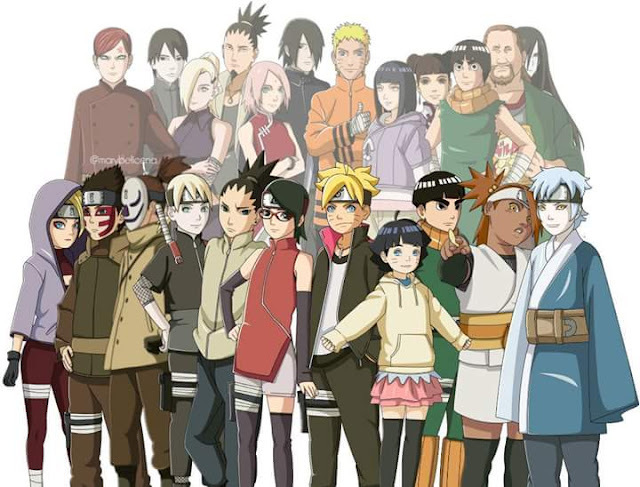 Its being hinted that something bad would happen to Naruto, either death or stuck somewhere else. 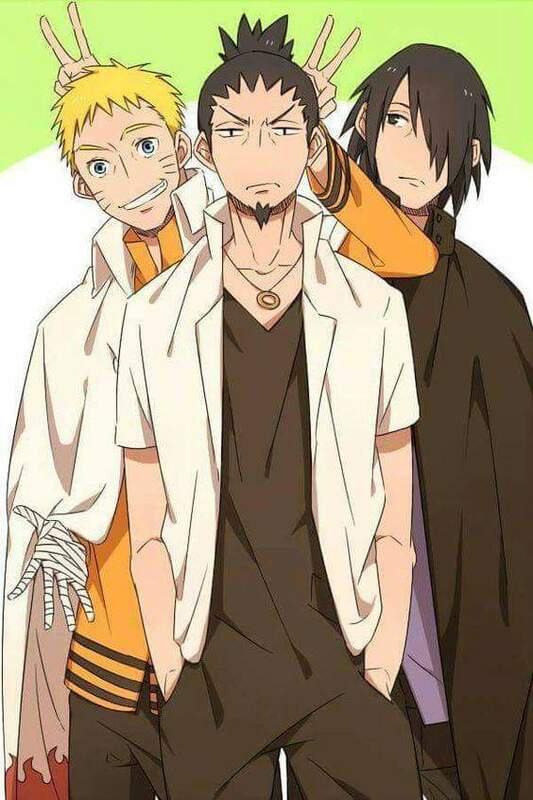 If Naruto does go MIA, who would be the best candidate for the position of the next hokage? There are quite a few possibilities; Sasuke Uchiha is the strongest shinobi alive next to naruto and makes a perfect choice due to his unrivalled skills as a ninja but his poor people skills would make an unapproachable hokage to the average shinobi. Konohamaru Sarutobi has been shown to be a Jounin class shinobi with different elemental styles and also with the ability to perform the rasengan and summon frogs, while also a capable shinobi his age and lack of experience in a leadership role would disqualify him for the post of hokage. 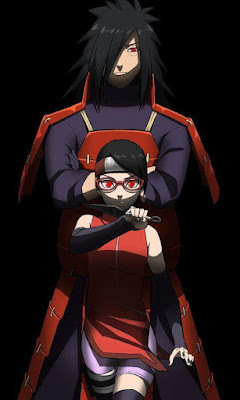 Sakura Uchiha is a good choice for hokage as her only flaw is loving a guy who tried to kill her twice (please appreciate the humor), she is a wonderful medical nin and is strong enough to fight with the best of the best. Her analytical skills makes her very capable of dealing with the duties of hokage. The last candidate is Shikamaru Nara; while he is not a heavy duty fighter like the rest mentioned, he is by far the most intelligent and best strategic thinker in the group, able to formulate different solutions to deal with complex problem. The only flaw he has would be the constant complaining of what a drag it would be to become hokage but among all the candidates, he seems to be the best choice. If you don't agree, please share your opinion. Don't you think Kakashi Sensei would reprise his role as the 6th Hokage until a worthy candidate has been chosen or until Naruto returns...assuming he's still alive.. It can happen, it happened with the third after Minato died but Kakashi is no Hiruzen. Hiruzen was ranked god of shinobi in his lifetime and remained one of the strongest kages until his death. 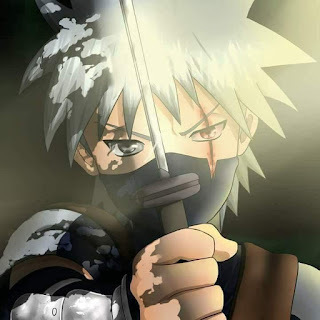 Kakashi does not have that level of power and there are other capable shinobi to take over from Naruto.